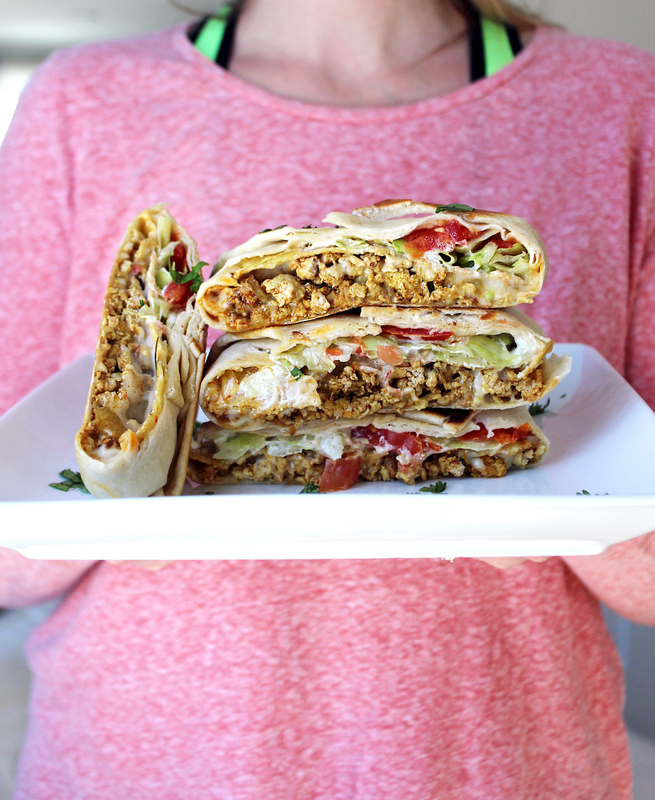 Two weeks in a row now that these Crunchwrap’s have been in our weekly meal plan and I am loving it! I was first inspired to try it when I was scrolling through Pinch of Yum‘s Instagram account. When I brought it to Forrest’s attention, he was like “haven’t you had one from Taco Bell before? !” And to his surprise, I have never been to Taco Bell. Not once. 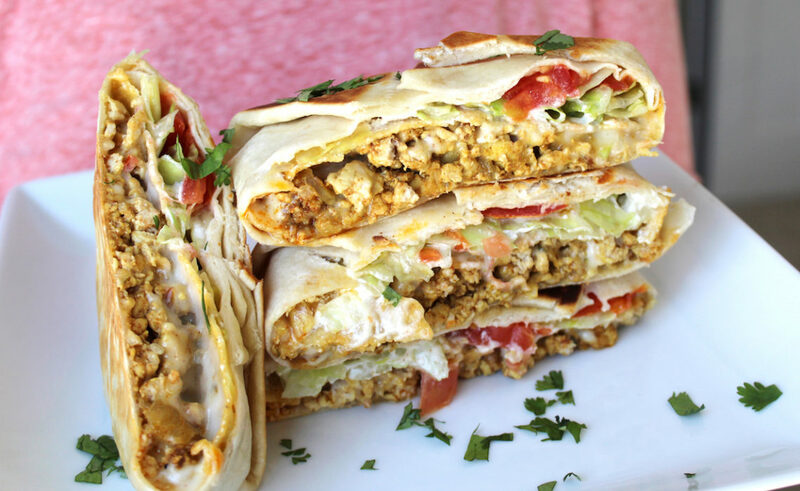 Apparently you can order these Crunch Wrap Supremes there? Like I mentioned, we used Pinch of Yum’s Crunchwrap Supreme recipe, however, the only thing we did differently was use ground chicken instead of beef. We are definitely going to be enjoying these a lot. And Forrest said to me, “imagine what a cool mom you’d be if you put these in our girls lunch boxes when they’re off to school? !